The sun’s behaviour also depends on the season. In NYC as an example the sun will be higher and daylight is longer in June than in Januari. 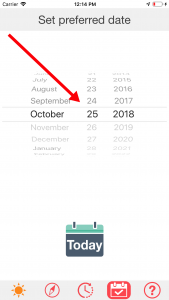 In this app you can pick any date you prefer. To use the picker wheel to select your preferred date. The app will save this date. 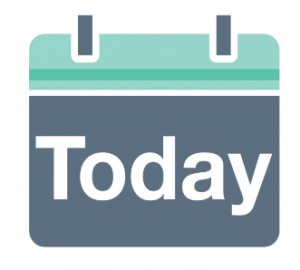 Tap to set the date at today’s date.